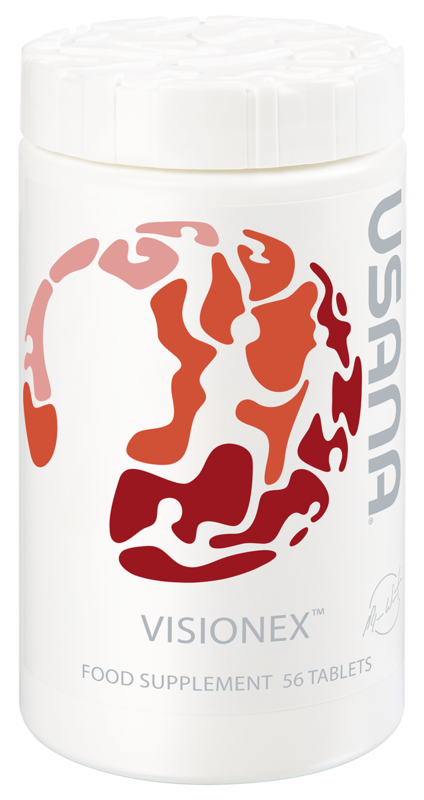 Founded on a commitment to integrity, excellence, community, and health, USANA is a business partner you can believe in. 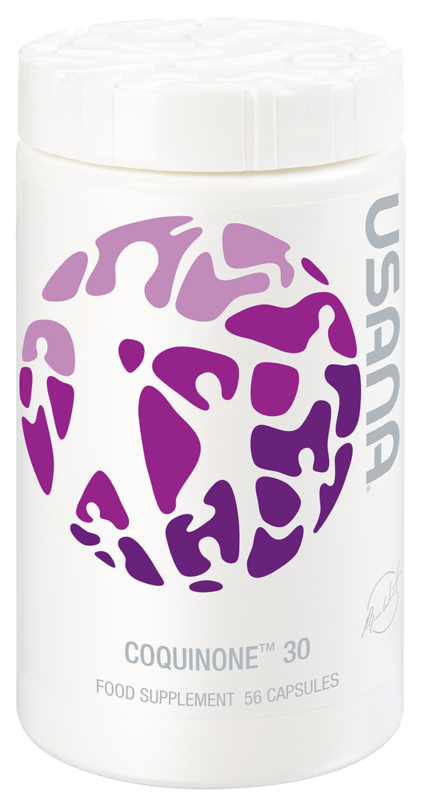 Discover 10 reasons why USANA should be your opportunity of choice. To start your own home-based USANA business, there is very little upfront investment and no qualifying volume or inventory requirements. The only required purchase is USANA's Business Development System. For as little as around $30 US (prices vary in different markets), you get a tried and tested system (Usana Account) for creating an income-generating business that can last a lifetime. No previous experience is necessary for you to be successful with USANA - just bring a willingness to learn and a passion for helping others improve their lives. It only takes your efforts and two individuals to do the same for you to start building a profitable downline organization. And, depending on your ambition and efforts, you can start earning commissions in your first week simply by sharing the products with others and ordering some for yourself. Unlike a traditional job that gives you only one way to earn income, USANA's award-winning compensation plan offers an incredible six ways to earn income, providing a realistic opportunity to leverage your downline's efforts to earn an above-average commission check every week. It's your business. You work where, when, and how you want. Generally, if you put in a little bit of work, you'll earn a little bit of income. If you put in more work, your earnings will increase. And, you'll be free from the typical workweek irritations - no alarm clock, no schedule, no rush hour traffic, and no boss. USANA is behind you every step of the way. You will receive expert training and have access to a wealth of tools to make your life easier: a full Associate-only website where you can get the latest news, training, free downloads, and business management services; frequent web conferences, unforgettable events, eye-catching sales aids, professional multimedia productions; exciting publications and much more. Our enthusiastic and experienced customer service team is available to help in six languages. And, with our auto-order program, you'll never have to handle inventory - we'll ship everything directly to you or your customers on a schedule that's convenient for you. If you've always wanted to travel the world, USANA is your ticket to a successful international business. 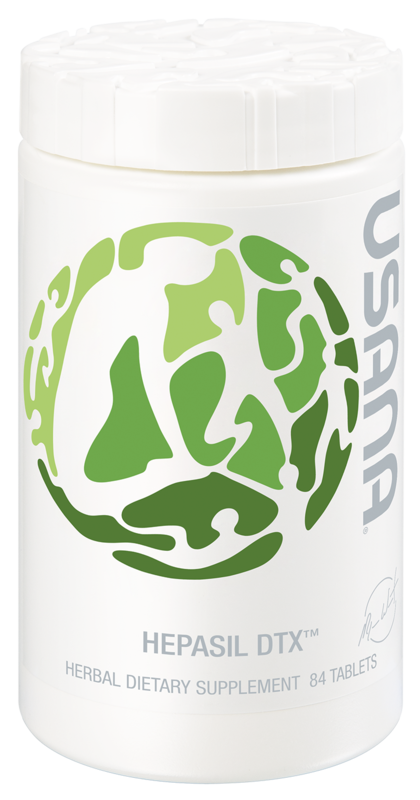 USANA responsibly expands by choosing promising markets around the world in which to open for business. With our seamless compensation plan, you can build your organization in multiple countries without having to worry about different compensation plans or currency conversions. USANA takes care of everything while you work in exotic locations, discover exciting cultures, and make a world of new friends. For many years, wellness-related businesses have been one of the fastest growing segments in direct selling. Renowned economist Paul Zane Pilzer identified wellness products and programs as the economy's next trillion-dollar industry. As a large portion of the world population ages, they are looking for products that make them look and feel better, and younger generations are looking for ways to maintain their health and energy levels to meet the needs of their busy lives. USANA is poised to meet those needs. 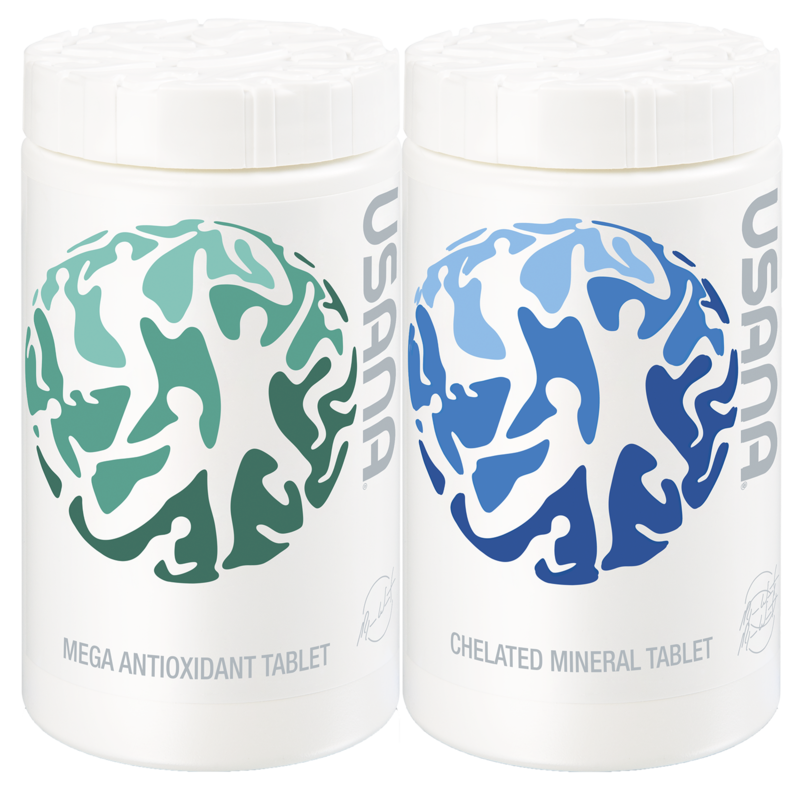 USANA's quality products are formulated by a world-class scientific team based on cutting-edge, proven science and Dr. Myron Wentz' expertise in keeping cells healthy through optimal nutrition. The company also collaborates closely on research with the Linus Pauling Institute and other notable institutions. 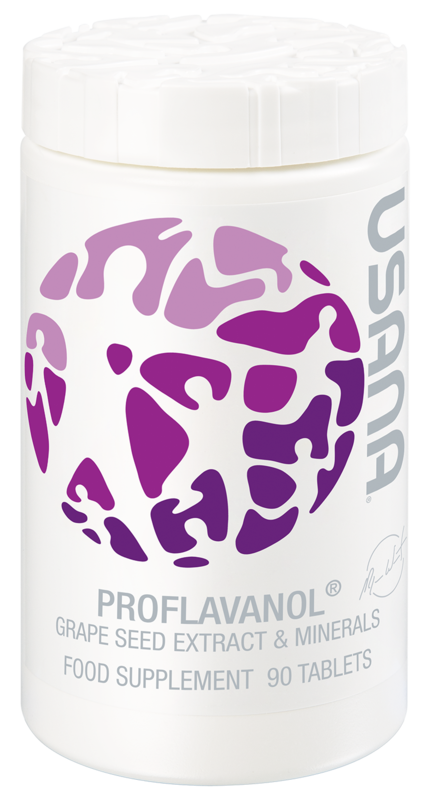 Additionally, most products are manufactured and packaged in USANA's own state-of-the art facility, allowing USANA to guarantee the quality and potency of every product. A member of the Direct Selling Association, USANA is a solid, publicly traded company that has attracted people of all ages, genders, and education levels from across the globe. World-class athletes, best-selling authors, respected scientific institutions, leading health and wellness experts, and experienced business professionals across the globe have all recognized USANA's commitment to excellence. Founded in 1992, USANA has years of experience in perfecting not only products that set the gold standard in the industry, but also a duplicable home-based business model that is stable in a good economic climate or bad. Under the direction of USANA's solid and experienced management team, the company is positioned for a future of continued growth and success. Anyone can do this business as long as you have a life goal to achieve!